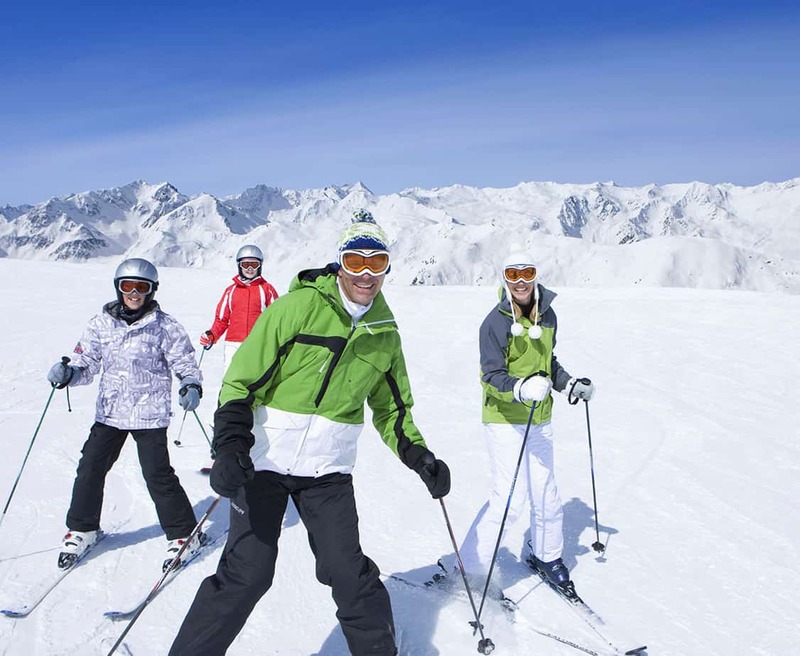 HomePosts Tagged "half term ski holiday"
Enjoy a week of snow, fun and adventure and book a half term ski holiday at Siegi Tours. Take the family on a unique half term holiday and give the kids something to talk about. Best half term ski package with the best value for your money. Siegi Tours 3* Ski Package, Special Family Reduction!!! Special rates for kids!!! Half Term Family Ski Holiday in the Austrian Alps. You will have a great time in this fascinating mountain world. The natural charm of the 8 ski resorts and a successful mixture of the world famous World Cup runs, wide carving slopes, freestyle and snowboard parks are reasons for skiing in the Sportwelt Amadé.